BSkyB has broadcast live Premier League matches since its inception in 1992. Sky Sports has been as ever present as the Premier League and has contributed to the phenomenal worldwide success and popularity of the League. Sky will broadcast 126 matches live along with 'near' live (long form highlights) in its Football First programme. 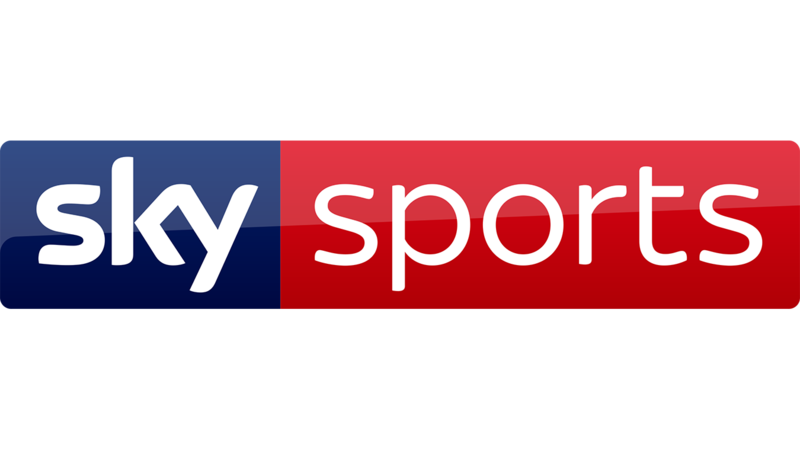 Premier League fixtures can be seen on Sky's new channel 'Sky Sports Premier League', which launched prior to the 2017/18 season with regular timeslots on Saturday at 12.30pm, Sunday between 1.30pm to 2.15pm and 4pm to 4.30pm. Sky also have the rights to show live matches on Friday at 7.30pm to 8pm, Mondays at the same time and Bank Holiday dates, bringing the total of '1st pick' fixtures to 26. Each match will feature a number of respected former professionals providing expert analysis, along with sophisticated software to enhance the viewers' experience from their armchairs. As well as its live coverage and Football First programmes, Sky also offer an extensive Saturday afternoon experience with Soccer Saturday, featuring analysis from respected former professionals, as well as an alternative take on the week’s proceedings on Soccer AM.